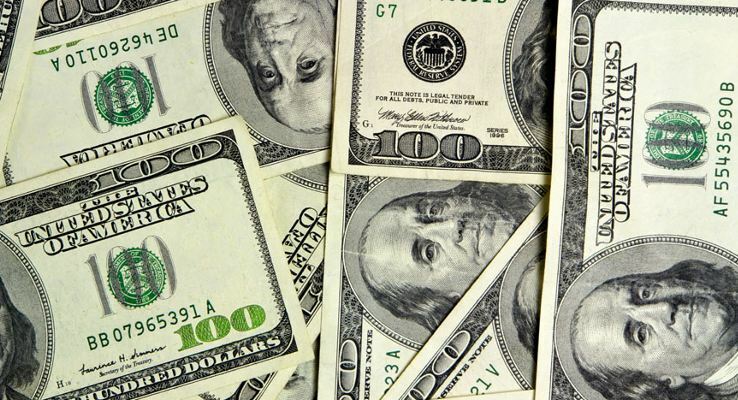 The U.S. dollar exchange continued its upward climb today, the sell posted at ¢590 colones at several banks. 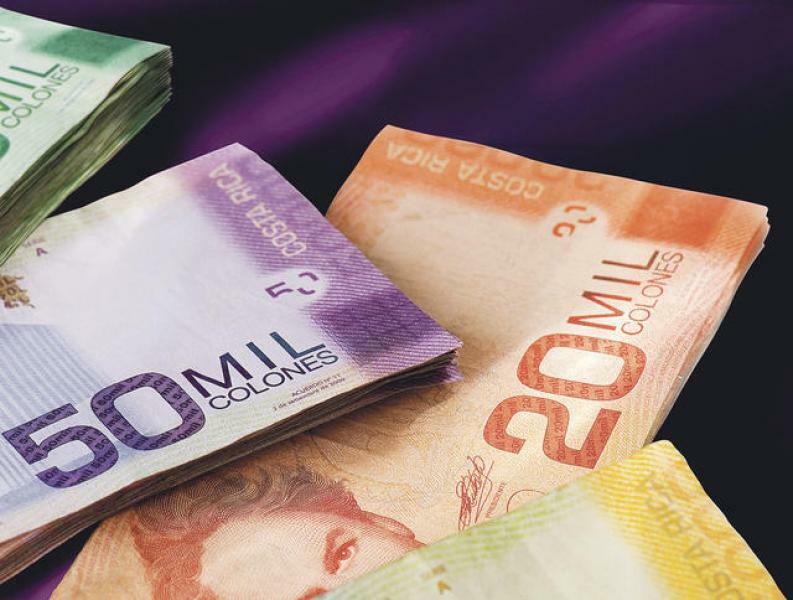 While the state bank, the Banco de Costa Rica (BCR) posted ¢590 for the sell, the Banco Nacional (BN) maintained unchanged at ¢588. The largest of the private banks, Scotiabank posted a sell rate of ¢592; at the Davidienda the rate was ¢591. The BCT and Banco Cathay had the dollar sell at ¢590. The new president of the Banco Central (Central Bank), Rodrigo Cubero, qualifies this movement as normal and calls for calm, however, points out that we will have to get used to more movement. Speculation is that the dollar exchange could rise past ¢600 in the coming days. For those who are going to apply for a loan in the next few days, Cubero recommends that if they do not earn dollars they better take out the loan in colones.